A smart school for boys with one single fastening, shiny black leather and square front toe. 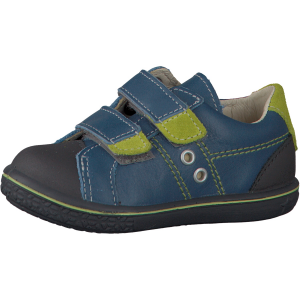 Primigi has come through with a smart boys school shoe with one single strap. 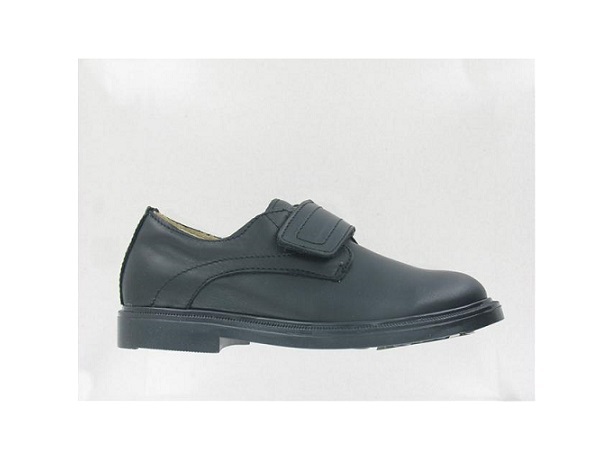 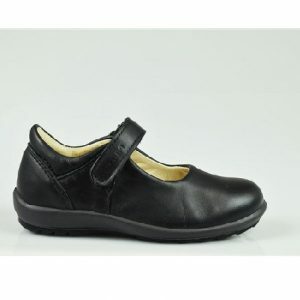 Leather inside and out and lightweight shoe but smart enough for school, weddings and parties.